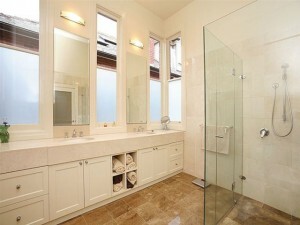 We are your one stop business specialising in all cleaning services for home and commercial properties. 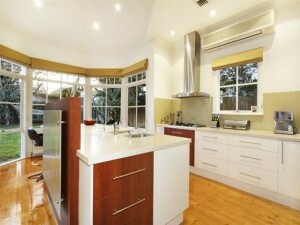 With over twenty years of experience, Kanklean Cleaning Services specialise in cleaning residential homes and know exactly what is involved in caring for every fabric, surface and space in your home.Our home cleaning services range from regular cleans on a weekly, fortnightly or monthly basis, as well as one-off cleans such as general spring cleaning, move in cleans and end-of-lease cleans. Home cleaning generally involves vacuuming, mopping, dusting and wiping of all areas in the entire house, including kitchens, bathrooms, bedrooms and more. Kanklean provides Commercial Cleaning Services and has specially trained commercial teams ready to take care of your working environment. We can arrange cleaning at any time of the day or night, any day of the week.Our commercial cleaners are equipped to look after all kinds of areas and working environments whether they are large or small. We understand, as business owners, the importance of clean and fresh surroundings for all employees. All of our office cleaning services teams are experienced, efficient and versatile with your cleaning requests. Our office cleaning hours can be arranged at any time, day or night, any day of the week. Kanklean’s Carpet Cleaning offers Dry Cleaning services which includes sanitising, deodorising and stain removal. One bucket of water will clean an average sized house. This carpet cleaning system is touch dry on completion and can be safely walked on within an hour or two. It does not remove the natural lanolin from your woolen carpet, ensuring a longer life for one of your major household investments – your carpet! Furniture is expensive and often a big investment. We spend many hours using it on a daily basis, whether we are watching television, entertaining guests or reading a book. With such high usage it is hard to avoid exposure to dirt, sweat, pets, stains and other signs of wear and tear. This is where professional upholstery cleaning is important and can add years to the healthiness of your furniture. 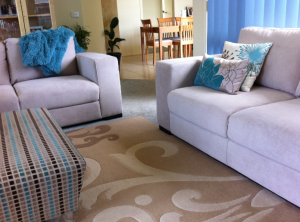 Kanklean Upholstery Commercial Cleaning services include stain removal, sanitising, deodorising and more. 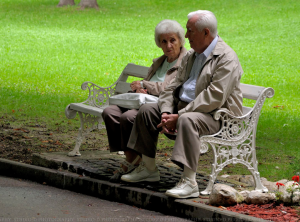 Kanklean Aged Care and Home Help services provide services for seniors who still have their independence and ability to live at their own home but simply need more help around the house from professional cleaners. We provide ongoing support for all involved. Services include general house cleaning, including windows, ovens and more plus washing, ironing, bed making etc. We are extremely flexible and you choose what you want done and the frequency, whether it be regular weekly cleans or fortnightly, to once a day or once a year. Its all up to you. Kanklean’s Hard Floor Commercial Cleaning service specializes in the cleaning of all hard floors. We will do the dirty work for you! We rejuvenate timber floors, buff and resurface vinyl floors, clean your tiled surfaces and bring any floor surfaces back to a sparkling shine.Hard floors can be delicate to maintain without good knowledge and experience. Kanklean have over twenty years experience in the cleaning industry. 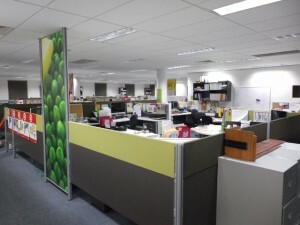 Whether you’re at home, in the office, or in an industrial area, we can tailor your needs as you see fit. Give us a call today to further discuss the cleaning of your hard wood floors. Kanklean’s professional knowledge of cleaning will help you with those stubborn stains on couches, carpets, drapes, walls and household surfaces.Kanklean have their own industrial stain removal products that focus on carpet and upholstery spot and stain removal, as well as a solution entirely designed to remove pet stains. All Kanklean products are extremely safe and highly effective. 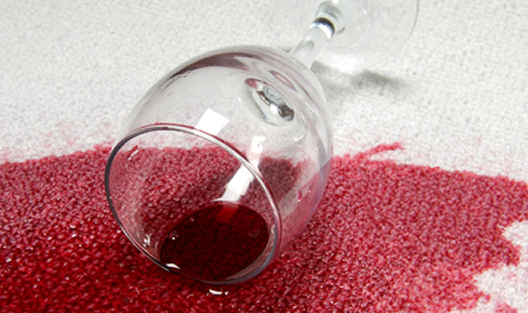 When a spill or stain occurs in your home, do not risk more damage, call the experts straight away. As it is critical to act on stains before they have time to set. Although many people are happy to clean their houses, sometimes a one off clean from a professional team can help you get back on track with their home cleaning. Kanklean can help with all your one-off cleaning requirements.One off cleans are great for when you simply have no time to clean, before or after entertaining guests, during spring time, or even when you are simply going through your busiest time of year. At Kanklean, there doesn’t even need to be a reason for it, you will be pleased with our one off cleaning services. After all, there is nothing better than coming home to a clean house after a hard day’s work. If you are moving out, we are the one-stop shop for all your cleaning requirements. 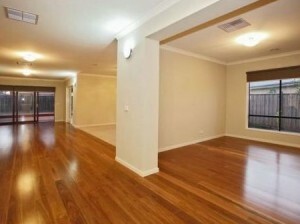 We can organise floors, walls, windows, bathrooms, kitchens, ovens and carpet cleaning. We also specialise in outdoor areas.Moving in general is a stressful time, and we can help you by taking the burden out of the clean. 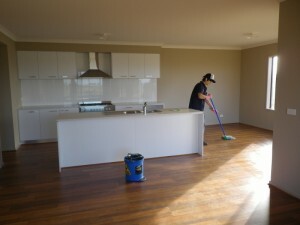 We offer services for cleaning before you move into a new house or before you move out of an old one. We can help with end-of-lease bond requirements and take the pressure off you having to satisfying the new tenants or the landlord. Call us to tailor your moving clean. If you have decided to put your house on the market, or if you are a renter, Kanklean will clean your house to the estate agents’ required standard which will help get your bond back.Often the importance of cleanliness is overlooked during the stress of moving! But it is so important for potential buyers to see a clean home when they are imagining their new life inside or for real estate agents looking to value the property. 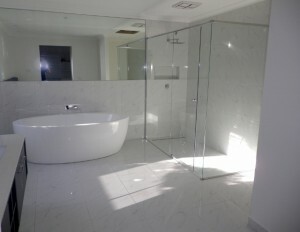 We can shape your presentation clean to your needs including all rooms, windows, verandahs and more. Give us a call to discuss a presentation clean further.